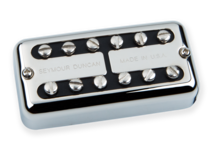 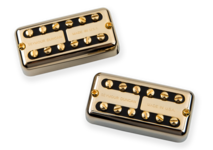 Hotter-than-vintage mini-humbucker. Great for blues, classic rock, southern rock, jam and hard rock. 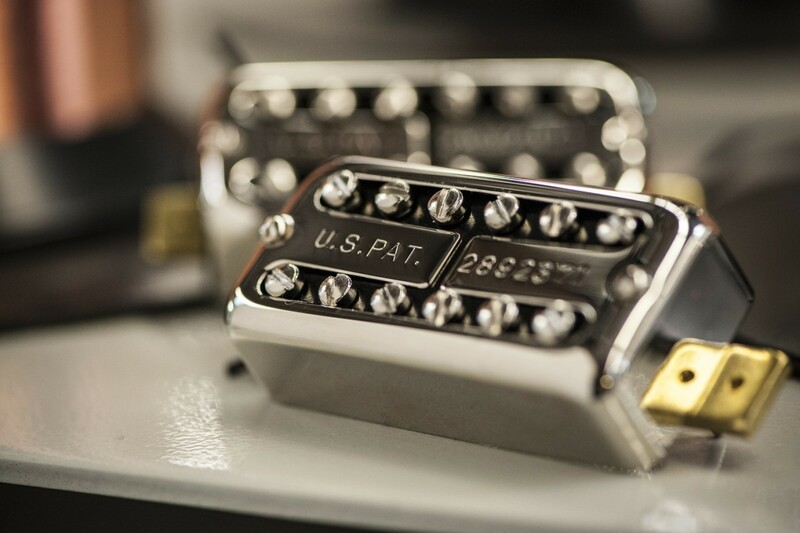 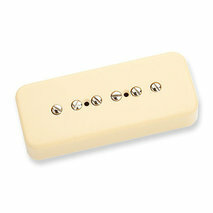 High output mini-humbucker. 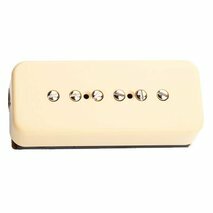 Great for heavy blues, classic rock, hard rock and metal.